Northside is one of New Yorks largest and oldest private car services fleets. We offer around the clock service, 365 days a year. 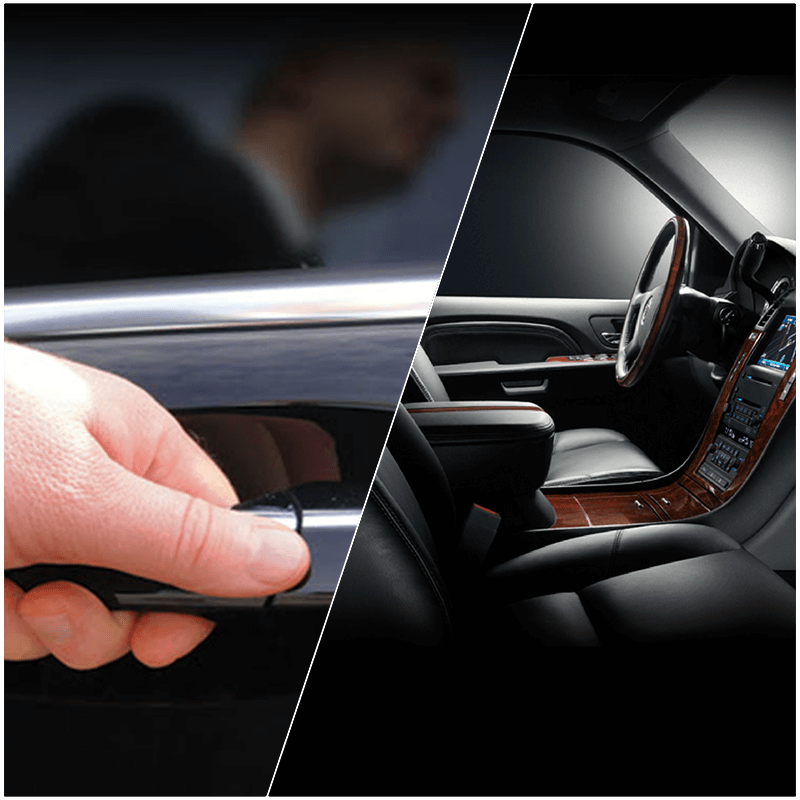 Welcome To Express 11 Car Service Inc.
Express 11 Car Service is your luxury ground transportation service provider, dedicated to your transportation needs in Brooklyn area. Having long years of experience, we are specialized in providing safe, luxurious Executive car services to our high-end customers. Whether you are planning to get into an event or looking for a long city ride, we know how to exceed your expectations in all aspects. With car models ranging from luxury sedans to mini vans to professional Chauffeur driven SUVs, we are ready to cater your vehicle needs. Express 11 Car Service is committed to provide clients with much more than just a car and Private driver. Guaranteeing absolute reliability and professionalism, we provide impeccable standard of car rental service to companies and private individuals. We know Clients have different needs and our goal is not merely to meet them but to exceed their expectations every possible way. Bringing value to our high-end customers through positive relationship, we strive to deliver premier customer service at the best price. Apart from providing first-class service, we boast of having experienced, highly trained and multilingual personal driver and chauffeurs for use 24x7. The chauffeurs are professional enough with excellent route knowledge and know how to reach you to your desired destination right on time. We let you experience a perfect journey, every time you travel! Hire our range of upscale cars to enjoy an unparalleled driving experience!